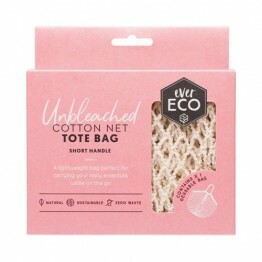 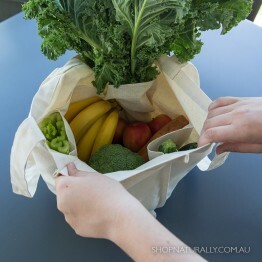 With the major supermarkets voluntarily banning single use plastic bags Australia wide now, it's more important than ever to have a stash of reusable shopping bags in the car or in your handbag. 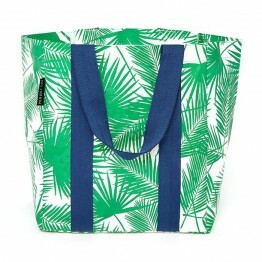 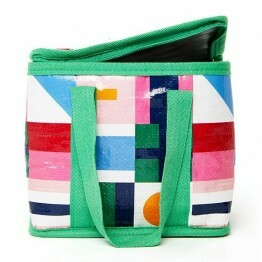 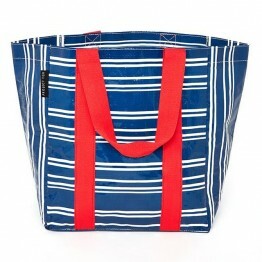 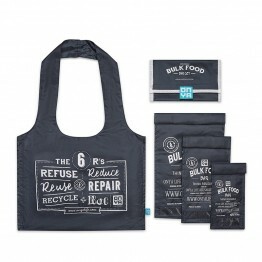 The world of reusable shopping bags doesn't stop at the humble shopping bag. 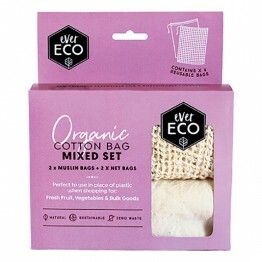 We have divided our bags in to 4 unique categories to help you choose the bag that's perfect for your needs. 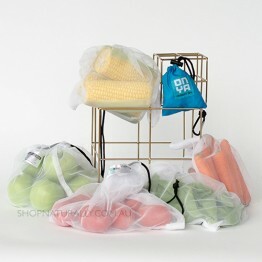 Full size reusable shopper, carry over shoulder, stuffs in to pouch. Curved u-shape makes cleaning a breeze. 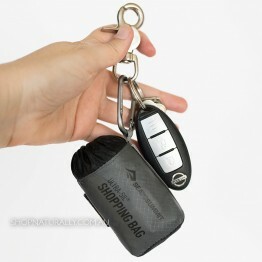 Commercial quality. 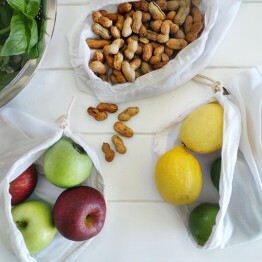 Also use for sprouting. 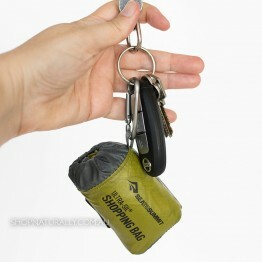 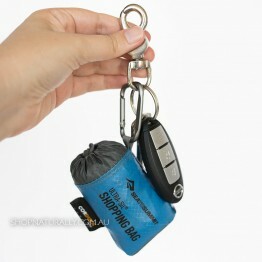 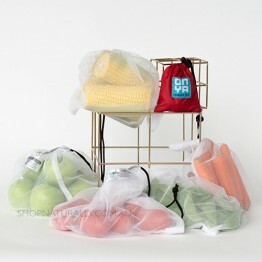 Tough and long lasting, stands freely and easy to pack at the checkout. 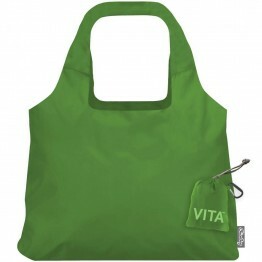 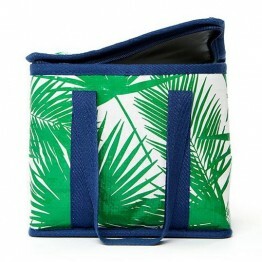 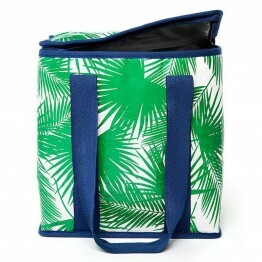 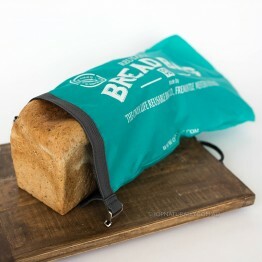 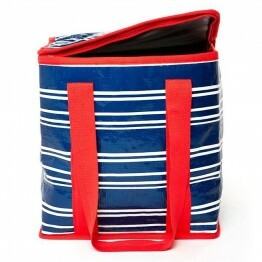 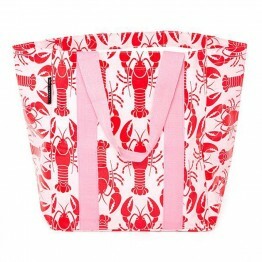 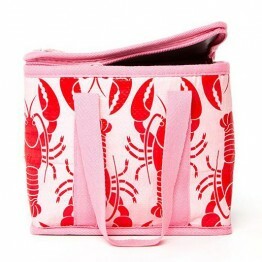 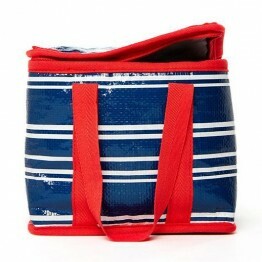 Your set contains three reusable bulk food bags plus a super-sized reusable shopping bag plus a carry pouch. 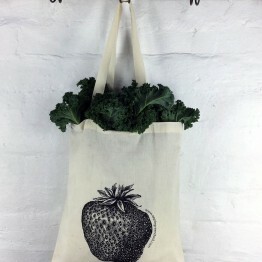 Say no to plastic bags when you shop for fresh fruit & veg. 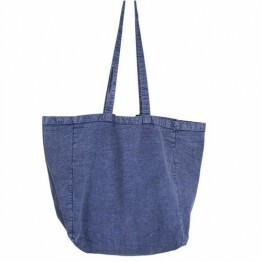 Natural fabric, lightweight. 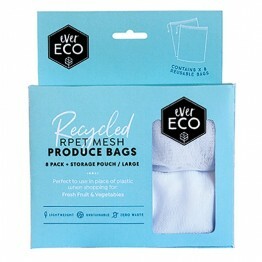 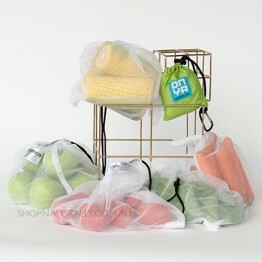 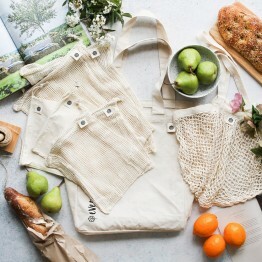 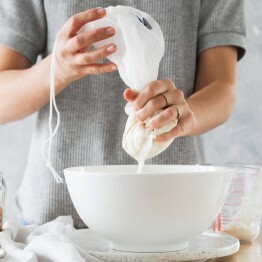 Ditch the plastic and make a switch for the environment with these reusable mesh produce bags. 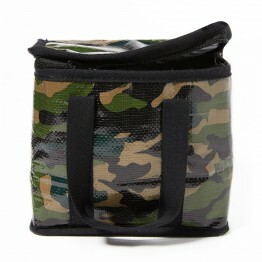 Freezer-proof, built in carry handle, easy to clean. 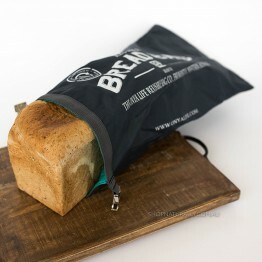 Fits full sized loaf or 6 bread rolls. 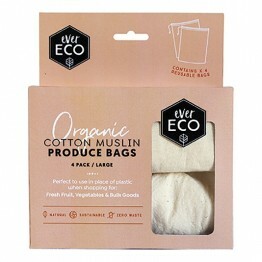 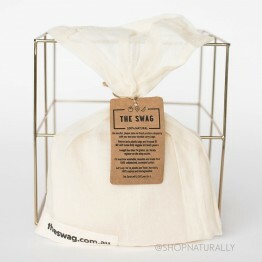 The certified organic cotton version of the 'cube' style bags from the supermarket. Keep fresh produce fresher for longer with 2 small, 1 long and 1 large swag bags in this starter pack. 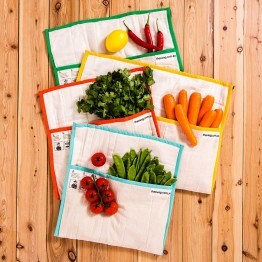 Are you ready for supermarket ban on plastic shopping bags?